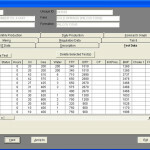 TCW’s GRT system is a comprehensive system which calculates production based on actual measurements taken in the field. 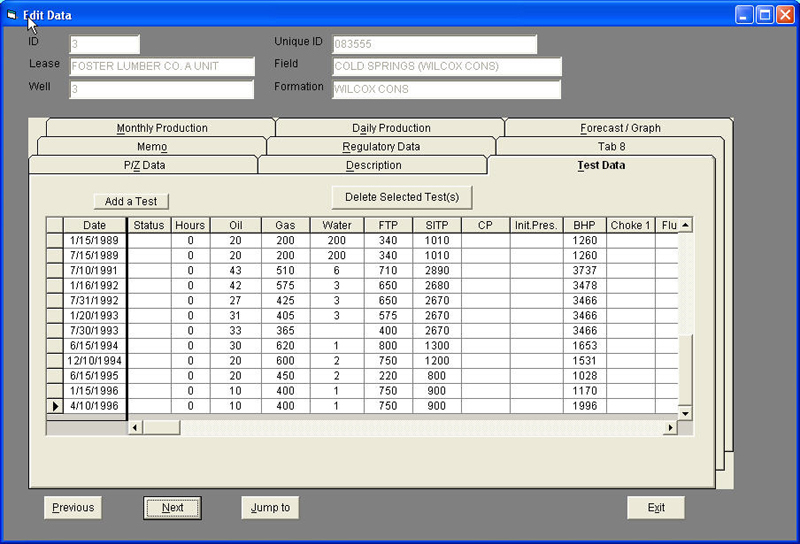 Based on tank tables and well test data the system calculates daily production for each individual well. 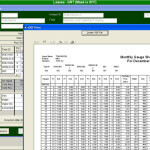 The data entry tabs are designed to resemble a typical gauge sheet so users can instantly recognize the input format. 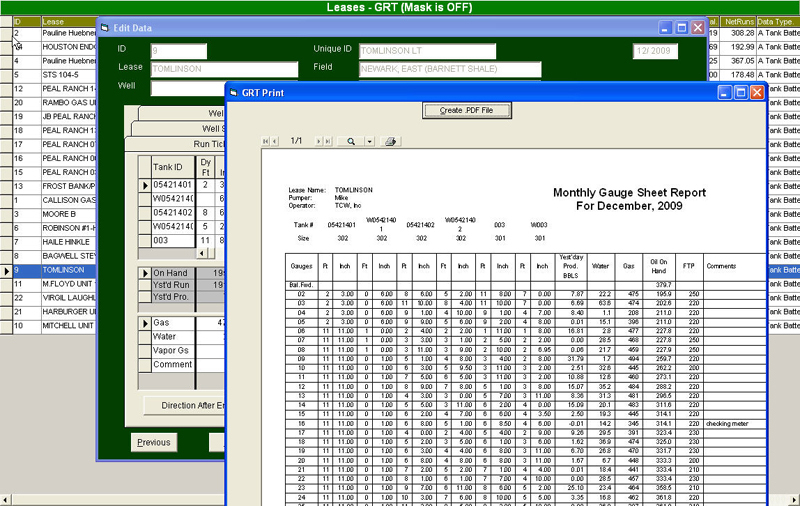 Users of the GRT software include independent pumpers and gauging companies as well as oil and gas operating companies. 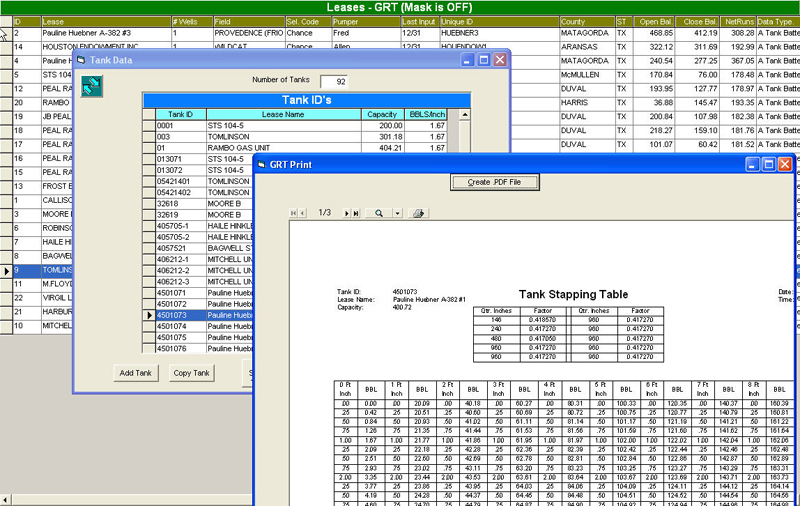 While the independent gauging companies can provide daily production reports to their respective clients, a big step up in value is achieved when the GRT software is combined with TCW’s production database system ProdEval. 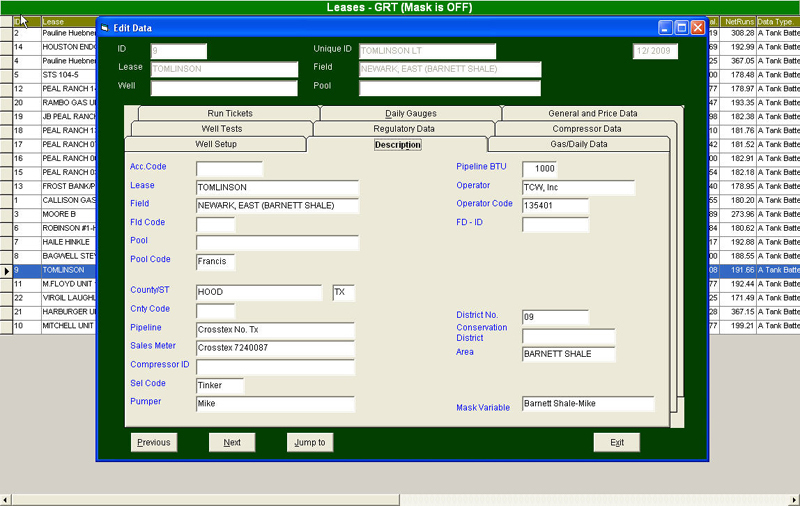 The system can also be loaded on local computers or on client servers. This mix of platforms gives the client the peace of mind of having local control of their data in addition to having it on a Cloud server. 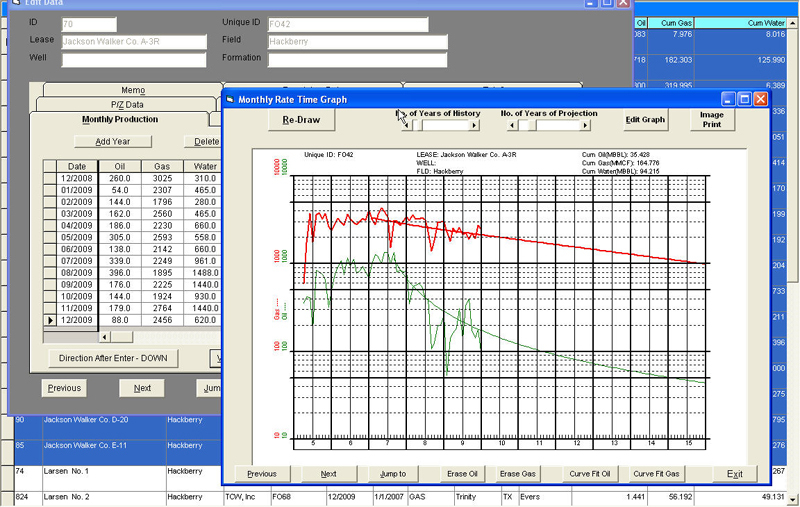 Users find the option of running on TCW’s Cloud-Based Electronic Gauge Sheet program, to be a very efficient way to gather and distribute field data. 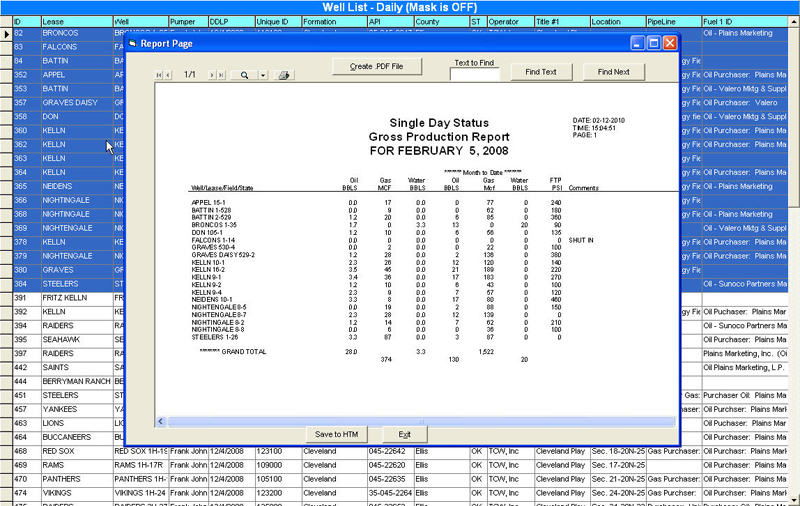 With an internet connection field personnel now have easy access to a centralized database where they enter their daily readings and their books are done. 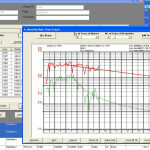 Using a laptop or notebook computer they have the entire capabilities of TCW’s powerful Gauge Sheet and Run Ticket, GRT, software. 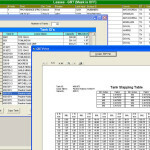 They can run any of the reports and check on both prior and current data. 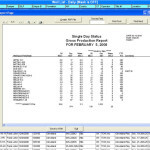 Supervisor and management can see production as soon as it has been entered, enabling them to better understand what is happening in the field and be able to respond to changing situations. When initially setting up a new client TCW works with the client to get the properties entered properly and will conduct on-line training of both field and office personnel. If a problem arises TCW can immediately check on the status and correct any issues. 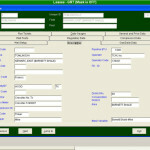 Working with users of the system, TCW has continued to modify and add features and new reporting capabilities.